Having functional storage is very important for an efficiently organized home office. Welcome this File Cabinet to keep your folders perfectly organized. The cabinet features two capacious drawers and a rectangular top for your lamp, telephone and other accessories. The framed drawer fronts are also accented with the traditional antique bronze finished metal hardware; while the Prima Vera inlay veneers give it a truly classic feel. 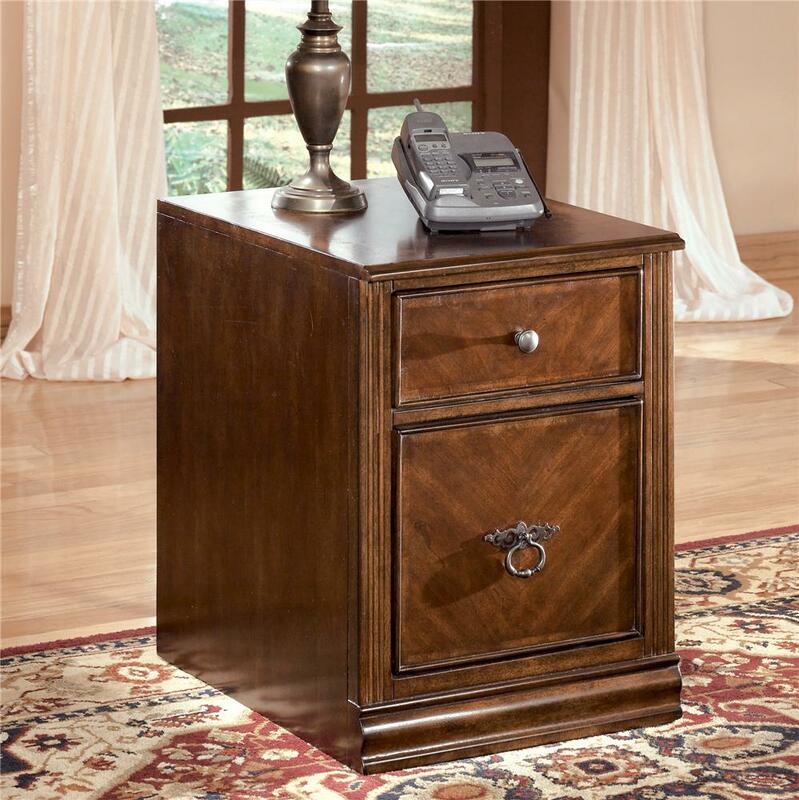 Quality crafted from select hardwood solids and cherry veneers, this file cabinet is displayed in the medium brown finish and can be used as a stand alone item or in combination with the desk and credenza for a more versatile and functional office set-up. The Hamlyn 2 Drawer File Cabinet by Signature Design by Ashley at Michael's Furniture Warehouse in the San Fernando & Los Angeles area. Product availability may vary. Contact us for the most current availability on this product. Case Construction Made with select hardwoods and cherry veneer with Prima Vera inlay veneer. 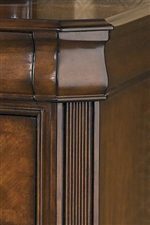 The Hamlyn collection is a great option if you are looking for Traditional furniture in the San Fernando & Los Angeles area. 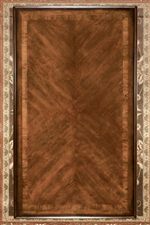 Browse other items in the Hamlyn collection from Michael's Furniture Warehouse in the San Fernando & Los Angeles area.